Crazy as it sounds, we’re even willing to take in vacuum cleaners at B & B Pawn and Gold. We strive to be the number one choice for quick cash options and there’s plenty of vacuums out there, ripe for the taking! So come pawn vacuums with us in B & B Pawn and Gold! 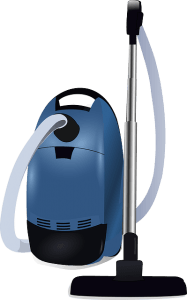 What is accepted when you Pawn Vacuums? The Vacuum must be complete with all accessories that come with it. This is the same throughout all items we accept for pawn loans. The Vacuum MUST be cleaned prior to us accepting it. We know you have used it so there may be some dust inside. Make sure there is little dirt/dust as possible prior to coming in. The Vacuum must not have any showing of significant damage. This is ESPECIALLY important in the power cord. Vacuum Cleaners with the cord damaged may not accept it. The Vacuum must be functional. There will be a test on site to see if it works, so make sure to empty the bin so we can see what it can do. These are some of the guidelines we will follow in handling your vacuum for a pawn loan. What brands do you look out for? There are certain brands that interest us. Some name brands you know, which are Dyson, Kirby, and Hoover. Some brands you may not know, which are Rainbow, Miele, and Filter Queen. We are willing to take in your vacuum and give you the cash you need from our pawn loans! At its core, the process is exactly like all other pawn loans. 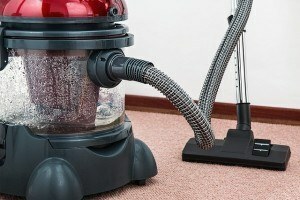 Bring in your vacuum to B & B, we inspect the unit, then finally offer a pawn loan for its loan-to-value. Should you choose to accept our generous offer, we’ll collect a few quick signatures from you, your ID, and give you your cash on the spot! No checks, no nonsense, just fast cash. Your vacuum will be safely secured in our storage facility throughout the duration of the loan and we’ll see you at the end of the 90 days! 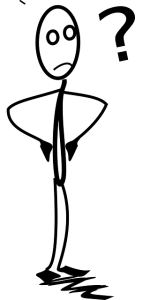 If you like what you see, we get you the cash in minutes! Check the FAQ Page for details if you have more questions. What makes B & B Pawn and Gold special? B & B Pawn and Gold has been a staple of quick cash solutions for the past decade and beyond. We love getting people back on their feet financially, and we are looking for ways to make this possible. We have served the Mesa, Chandler, Tempe, Gilbert, and Phoenix cities and continue to serve these great cities! Come by the store today to get the cash you need when you pawn vacuums with us at B & B Pawn and Gold!